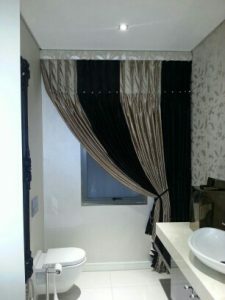 With over 13 years experience, we custom design curtains that suit your needs! 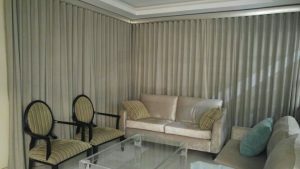 You choose the material, and we will design your custom made curtains to the size and style you desire. 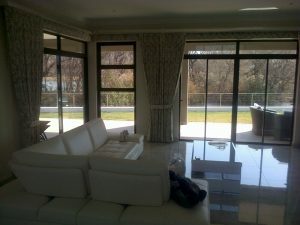 In addition to excellent after sales service, we also offer a 2 year guarantee and workmanship warranty on all our work. 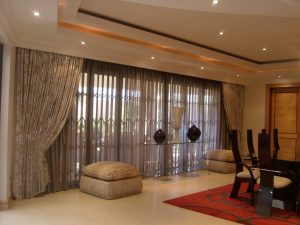 Don’t delay, get in touch with us today! 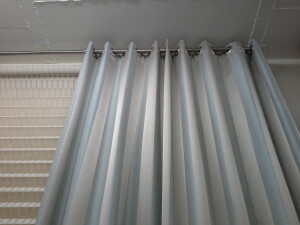 Wave / Pinch Pleats / Goblets / Smocking, etc. 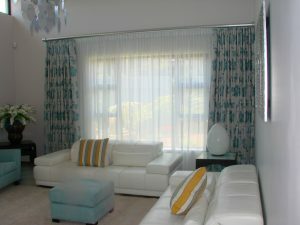 Every modern home has design elements that make it unique and interesting. 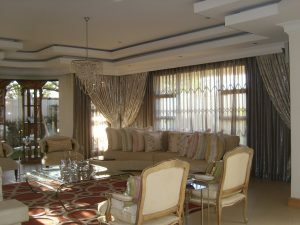 The décor and colour scheme is specific and every item in the home has a purpose that ties in with the décor. 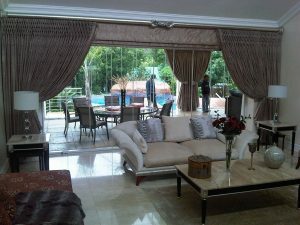 You invested much of your time to create the beautiful home you have now. 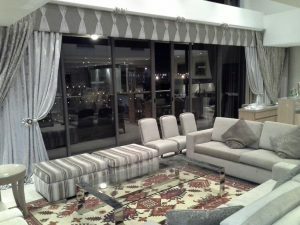 Modern Curtains need to match the styling of the décor elements in the home, we can design a range of Modern Curtains that will assist you with completing your design project. 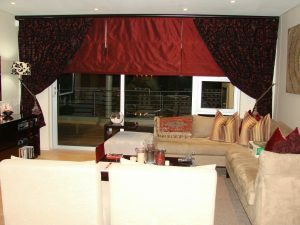 Our Designer Curtains are available in different styles that extend from modern and contemporary to classic and sophisticated. 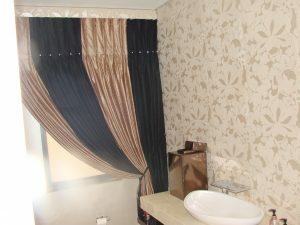 In addition there are a variety of shades to choose from. 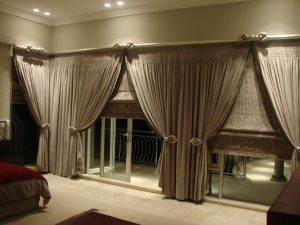 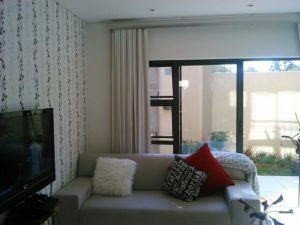 We specialise in Custom Made Curtains that are made to order according to your specifications. 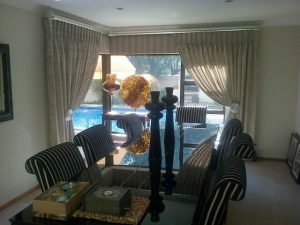 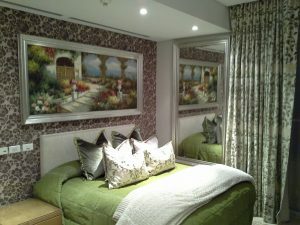 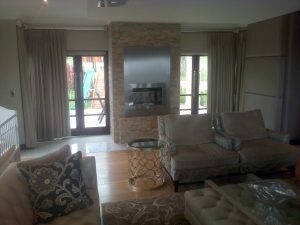 You can choose the material, design, colour and the size of the Custom Made Curtains. 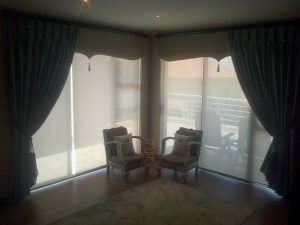 We recommend that you measure your window and give us the measurements in order to create a made to order curtain perfectly. 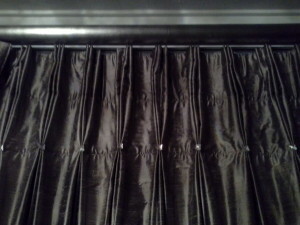 Our spectacular range of Modern Curtains is also available in metallic colours. 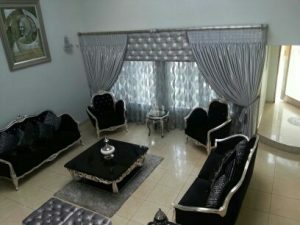 If you have a gold or silver glamourous theme for your living room, we have gold and silver curtains that will complement your home wonderfully. 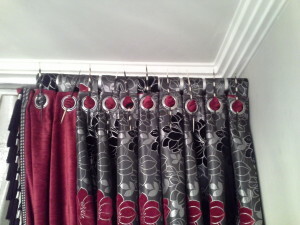 Other colours are also possible options in the metallic range. 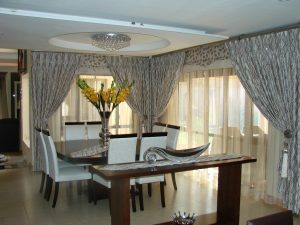 What is a modern home without an air of glamour? 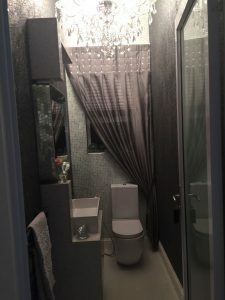 After all, your home is your castle and it should feel like one. 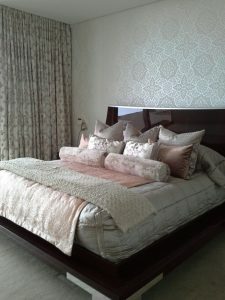 We would love to hear from you to find out what your décor ideas are for your home. 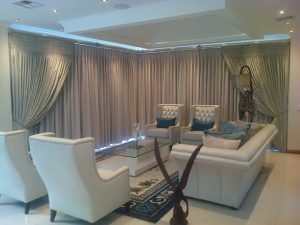 Contact us to find out how we can help you with Modern Custom Made Curtains for your beautiful home.